For most schools, the year is beginning to wind down and the yearbook is almost complete. Once your design is finalized and you send it off to print, it’s officially almost summer! But don’t stop thinking about your yearbook too quickly. 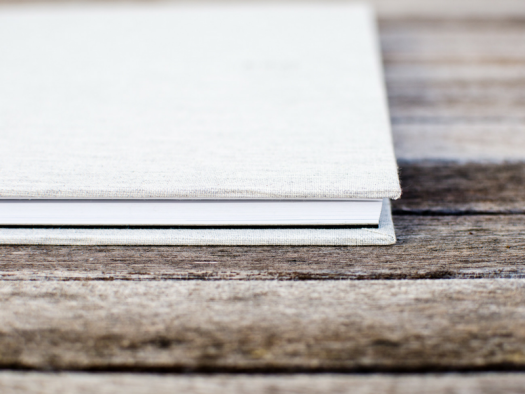 Since this is the perfect time to make a list of all the fun things you want to accomplish over the summer, include a few notes about the yearbook. I’m not talking about a bunch of work to kickstart your content for next year, but referring to a fun concept that spurs some fabulous content for the pages of next year’s book on its own: a teacher summer selfie section! Below, I’ll walk you through exactly what this kind of feature looks like, and why summer is the perfect time for your teachers to grab a few shots of themselves! As teachers. we know that the moment our students walk out the door, they have other things going on in life that are important to them. But that thought process isn’t always a two-way street. In fact, most students don’t realize that teachers actually exist outside of the walls of the school! While this is partly just because of where they interact with you, it’s also a barrier to building a strong community across your campus. Incorporating more than just on-campus events into the yearbook ideas you implement can showcase the fun side of your faculty. And an amusing teacher selfie feature is the perfect way to do it! This concept shows off what teachers do outside of their work, and makes them more relatable as people. And that glimpse into the real life of a teacher can spark an environment of respect and solidarity at your school. This is one of those yearbook ideas that develops great photos for your publication without a lot of effort. To create that personal vibe, you want these selfies to be focused on what each teacher likes to do in their free time. Since they have more moments dedicated to enjoying the world around them during the summer, it’s the ideal time of year for them to snap a few selfies. Encourage your teachers to grab their phones while in the midst of enjoying their favorite hobby, on a fun vacation or just spending time with their family. Remind them that they don’t have to dress perfectly or style their hair to take a great snapshot. As long as they’re out having fun, and plant a big smile on their face (or a goofy one! ), they’ll show off some personality in their selfies. And that’s exactly what will create photo perfection for your book! 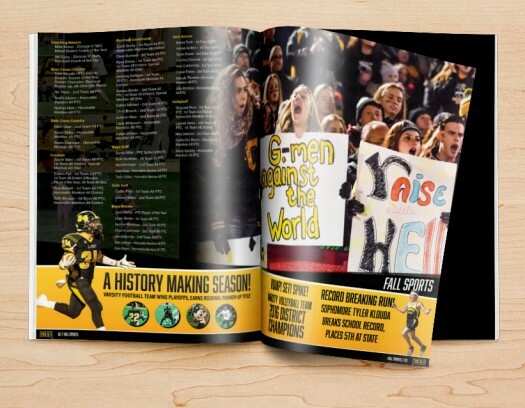 Turning your yearbook ideas into a content reality doesn’t have to be difficult. And with this kind of feature, it’s super easy! 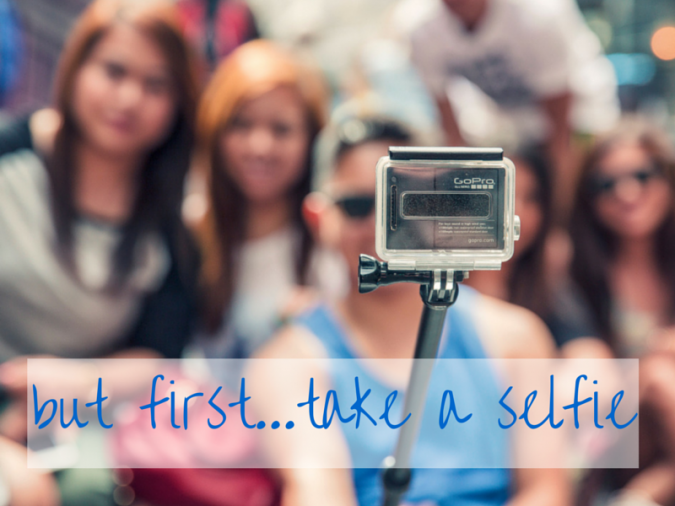 Start by making it simple for teachers to submit their selfies while they’re on summer break. Before the end of the school year, circulate a hashtag that teachers can use on social media to share their selfies with your committee. Share an email address that they can send them to when social media won’t do. And when the school year starts back up, remind teachers that they can still submit their content to the yearbook committee. Once school is back in session, create a new spread in your TreeRing yearbook account. Then start adding all of the great images that were generated by your faculty over the summer. The focus of this feature should be on the snapshots. This means your committee doesn’t have to come up with a bunch of text to accompany each picture. 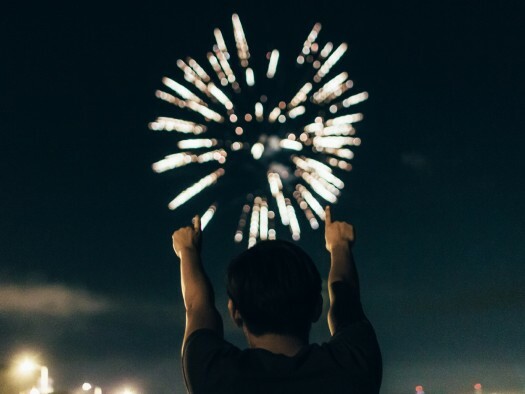 Use Instagram as your inspiration for cropping and formatting images. You can even share some of the best of the best selfies as a teaser during your marketing campaign! This will promote the awesome yearbook ideas you’re adding to the publication from the moment the school year starts. It’s a great way to get the buzz started about your publication early. By getting your ducks in a row now, you’ll already have one of next year’s fantastic features checked off your list by the time the first month of school is through. And with the big personality that this feature radiates, it just might be the one that everyone can’t get enough of when your publication is released!